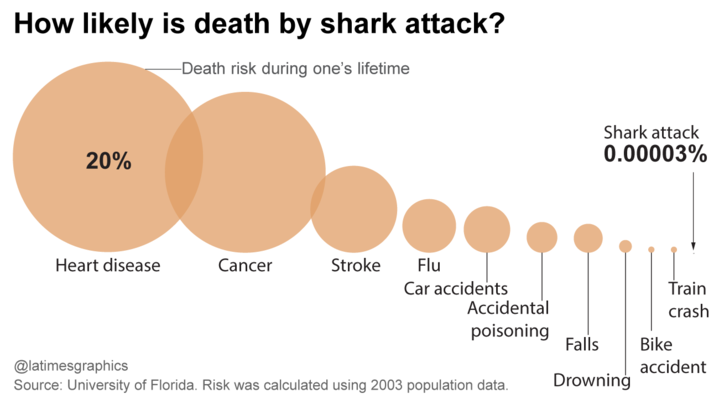 Here is some more information about sharks which could be of interest to you. Check out these figures. 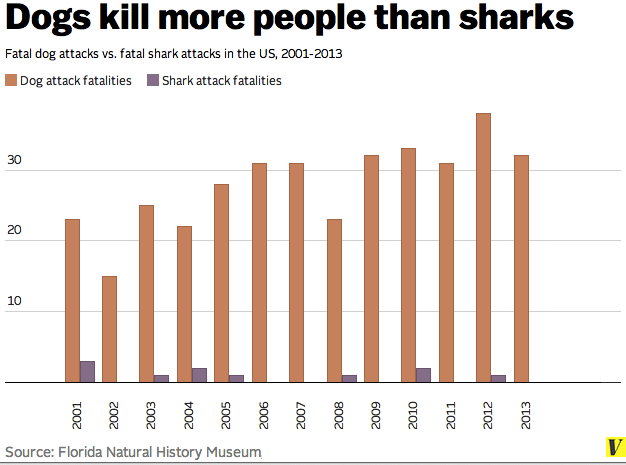 Most shark attacks are not fatal and new research shows that Great White Sharks are naturally curious and are simply sample biting rather than preying on humans. 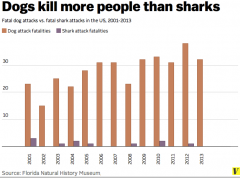 Humans are not on the Great White Sharks menu.